Children in Africa, like Lucy and Yona, are living needlessly blind. By giving a gift each month, you could give children a future they never dreamed possible. £2 a month could help provide essential medical supplies and equipment for sight-saving surgeries. £8 a month could help train nurses and doctors to operate on children who otherwise face a life of needless blindness. 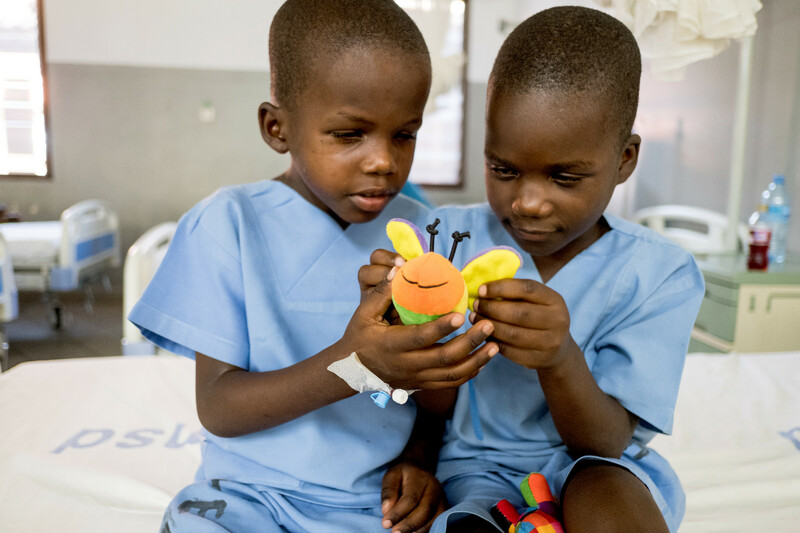 £15 a month could fund cataract surgery, offering a future of hope and opportunity for children like Lucy and Yona. Setting up a monthly Direct Debit is quick and easy or make a one-off gift today to save the sight of children living needlessly blind. Children like Lucy and Yona should not be blind. 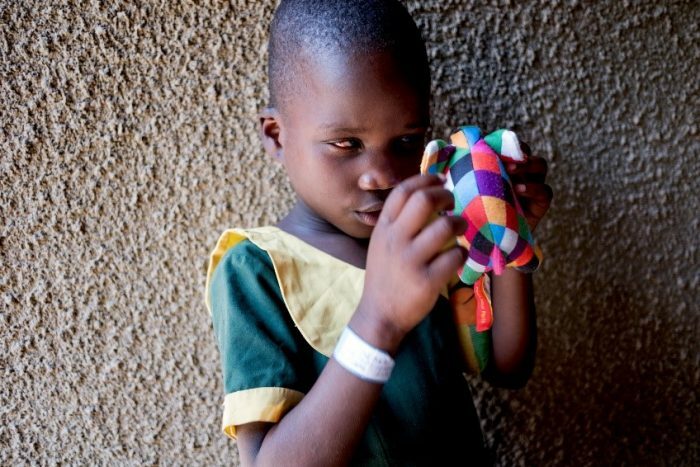 A 45 minute operation can restore sight to a child blinded by cataracts. But for too many families in the world’s poorest places, surgery is out of reach. We want them to see God’s beautiful world, and to find their place in it. With this simple act of grace, you could free children like Lucy and Yona from a life of darkness.